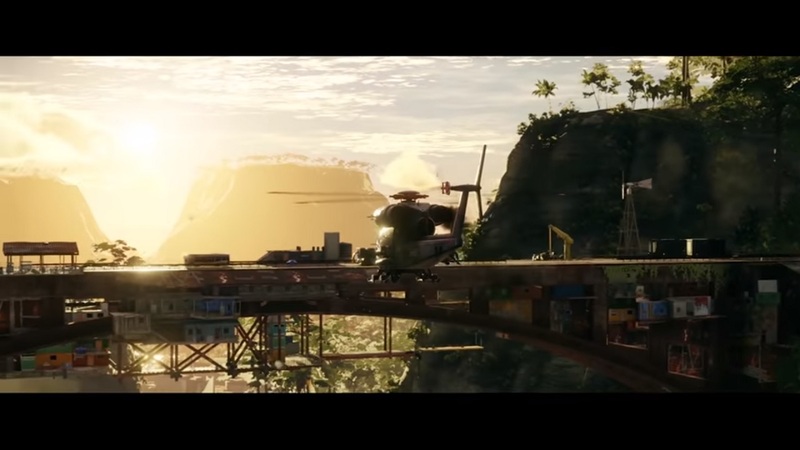 Game developer Avalanche Studios recently overhauled their game engine for upcoming video game sequel Just Cause 4 and it shows on the latest trailer. The latest trailer for the fourth title of the popular Just Cause series focuses on the drastic changes that Avalanche Studios made for the Apex Engine. This is the biggest game engine that the studio has ever developed. It improves the graphics, physics, and allows dynamic weather systems, which is something that could not be achieved in the past. With the latest game engine for the video game, it will hopefully fix the problems that the previous titles had. Not only mend the issues, it will also add more features in the future.